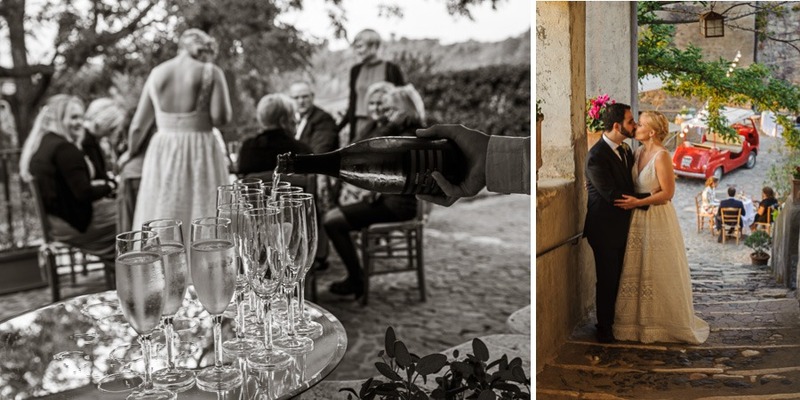 So, you’re having a wedding in Rome. 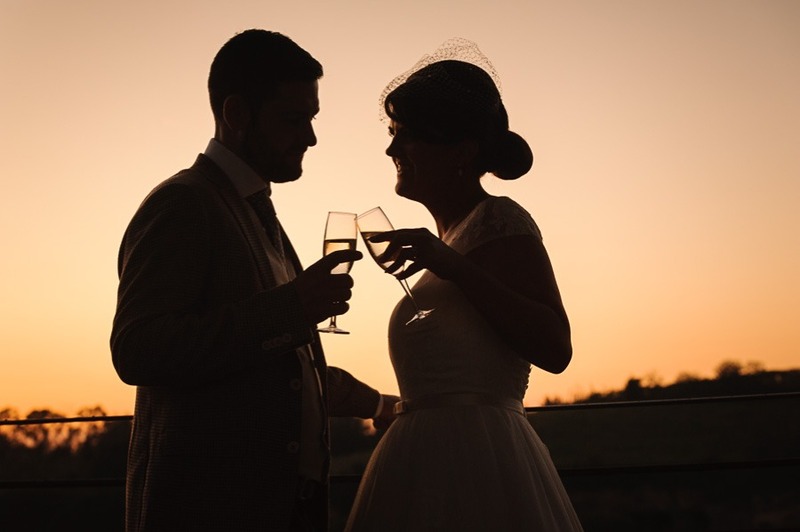 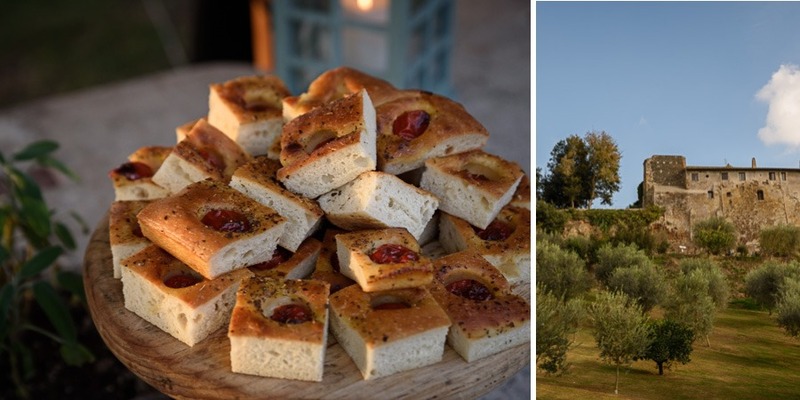 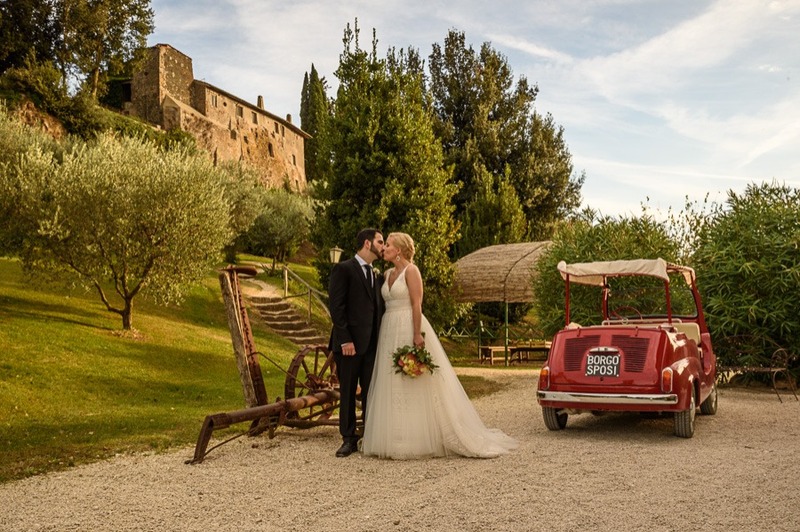 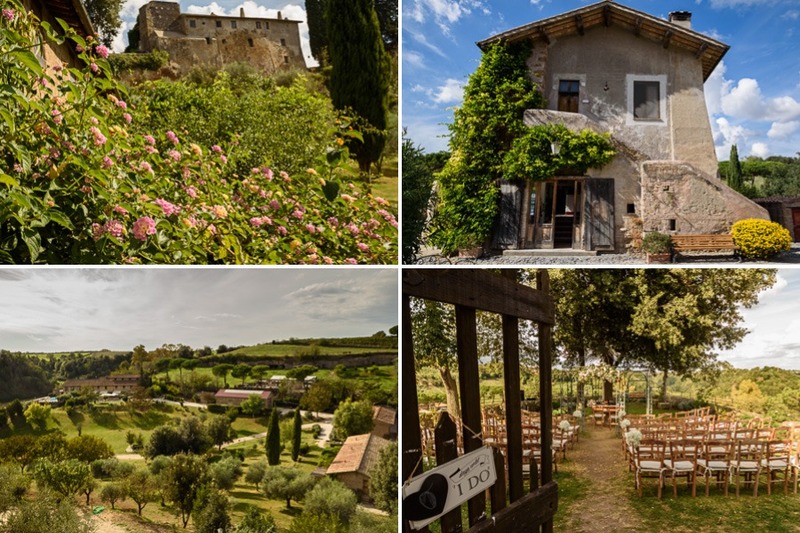 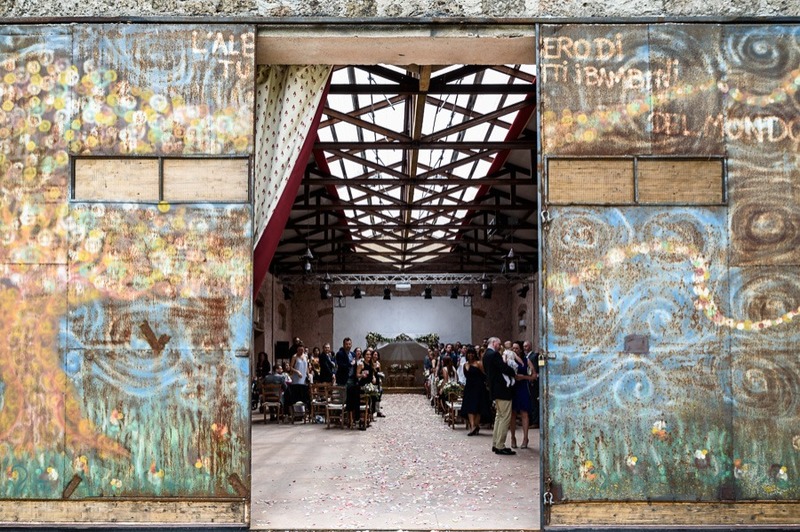 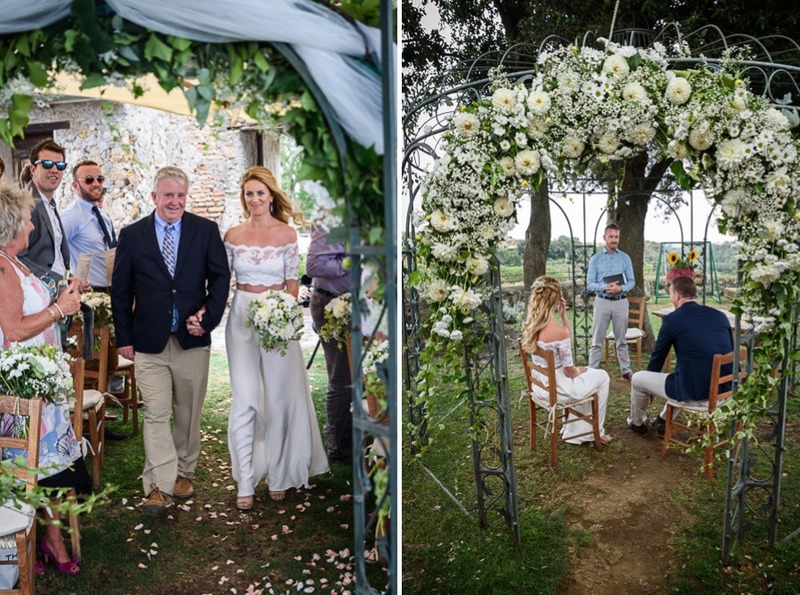 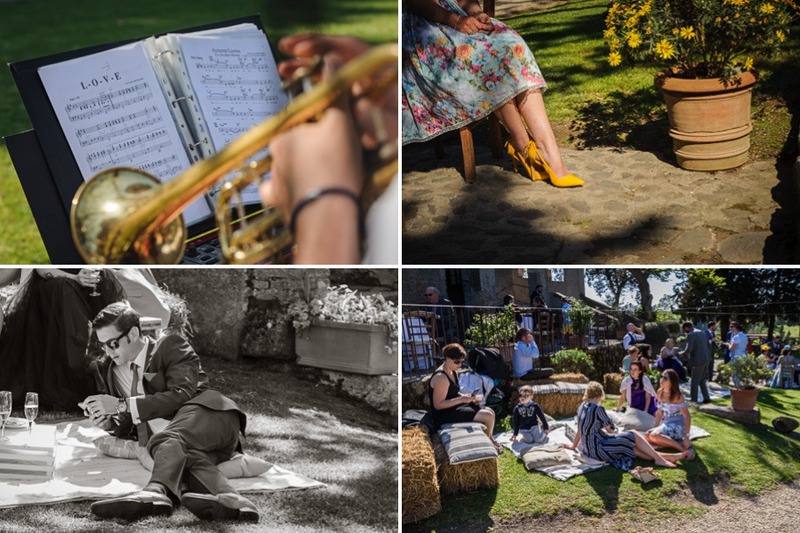 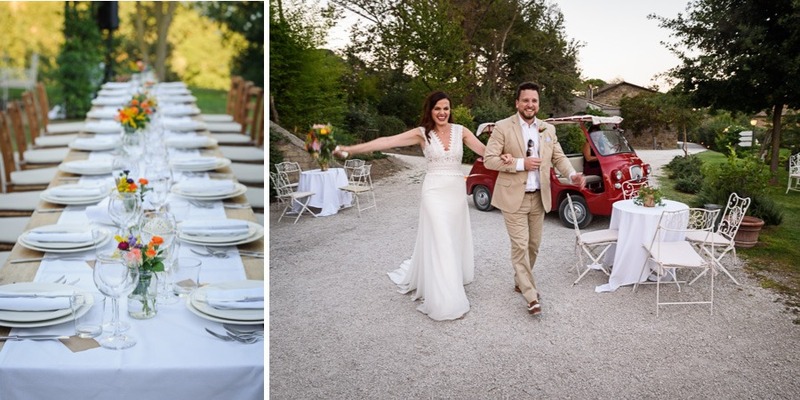 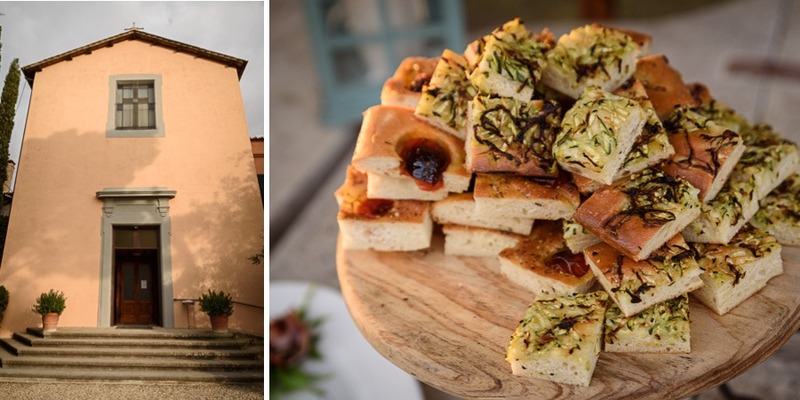 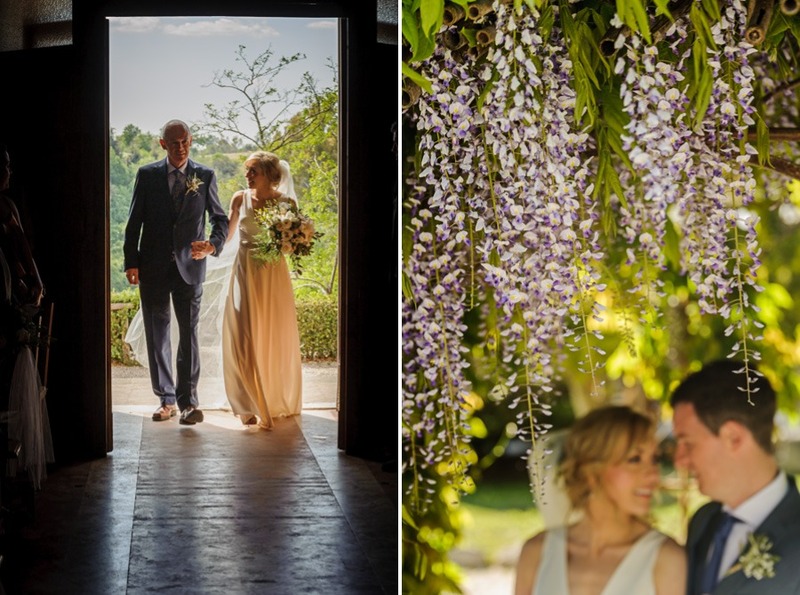 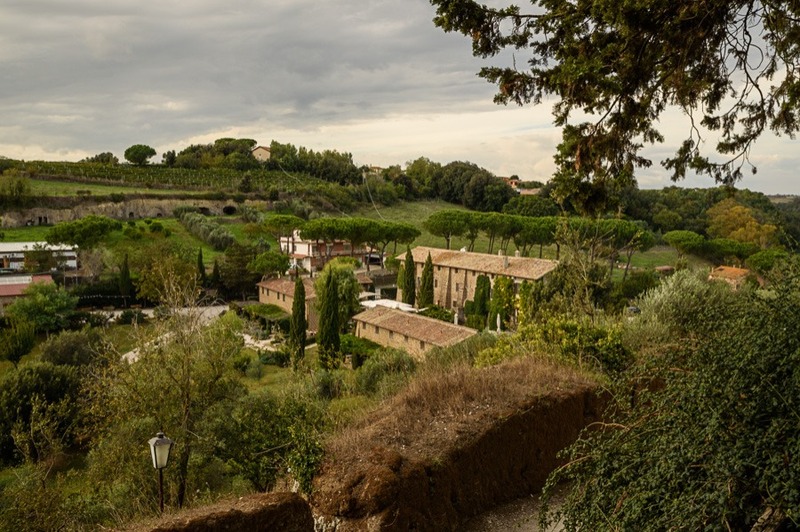 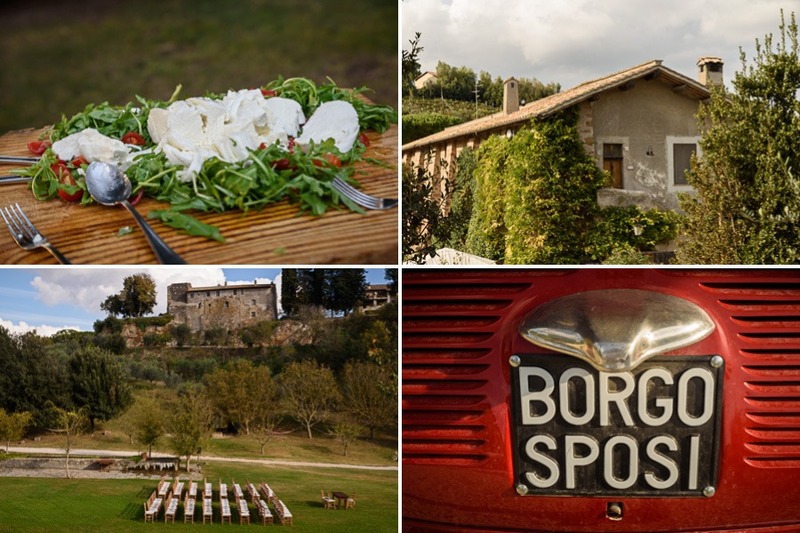 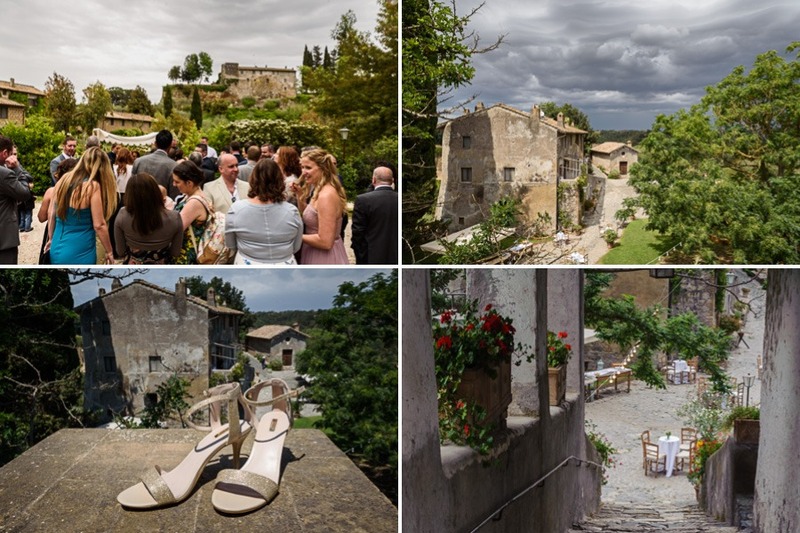 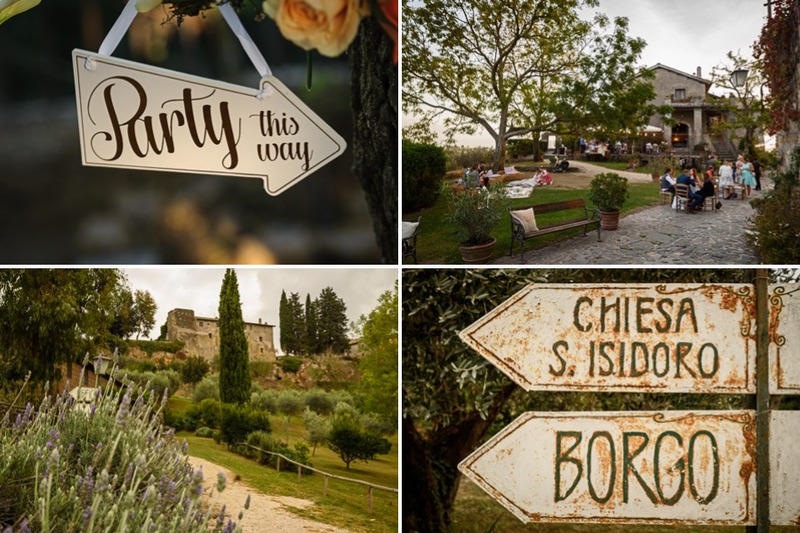 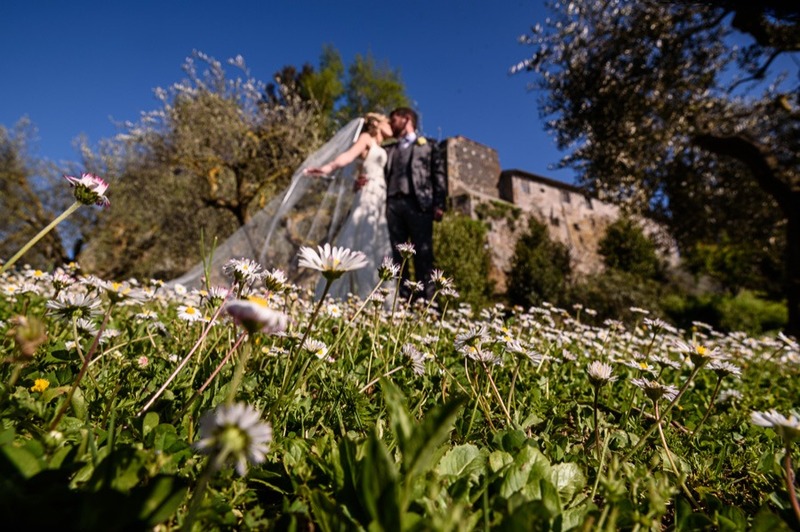 Or, you can venture a bit further out of the city and celebrate your wedding in a grand villa or rustic Borgo, one of our favourites being the brilliant Borgo di Tragliata. 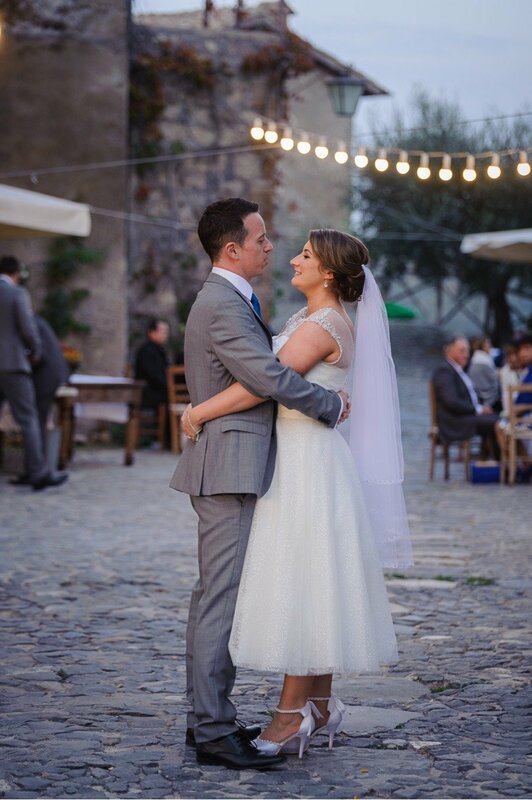 With a wealth of experience from my time photographing weddings in Rome, I want to share some of my favourite venues and churches. 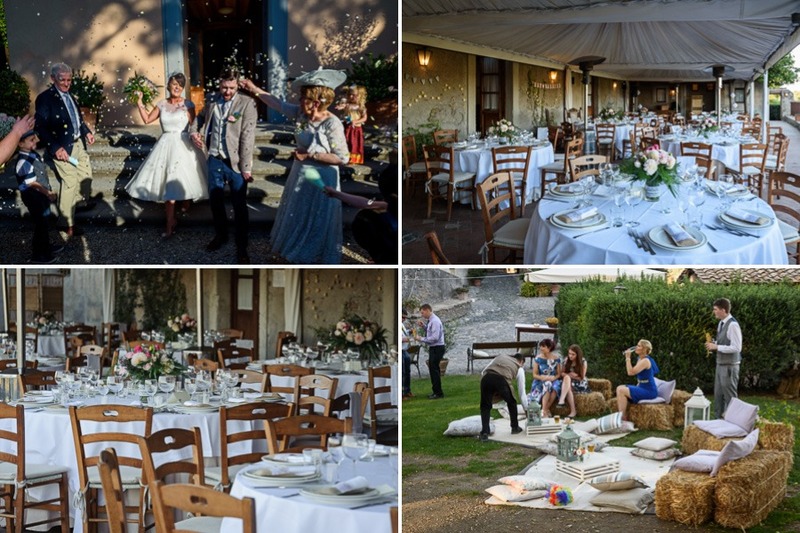 Every wedding is personal and you will find something you like. 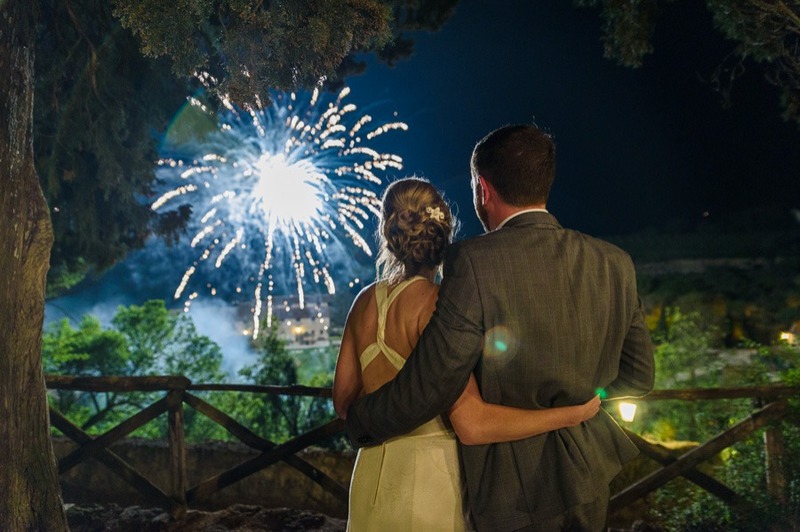 Bear in mind these are my personal experiences and I share them to help or guide anyone trying to plan a wedding in Rome. 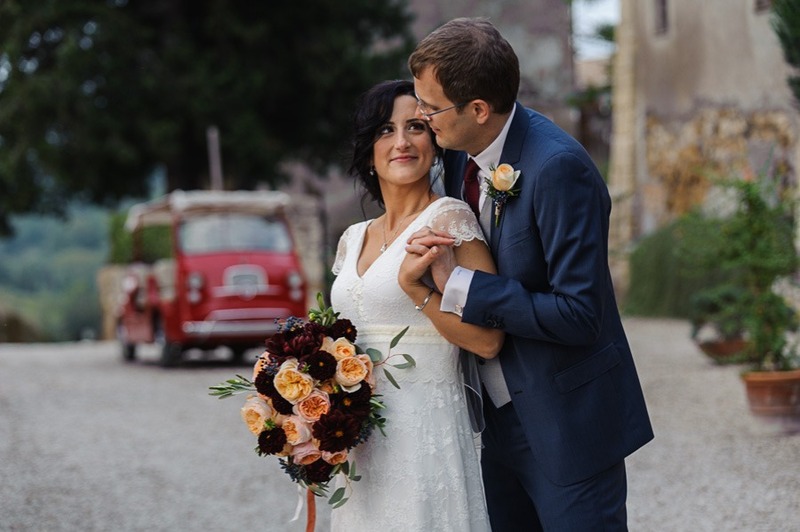 It’s not so difficult and we are always happy to share our knowledge and experiences with couples. 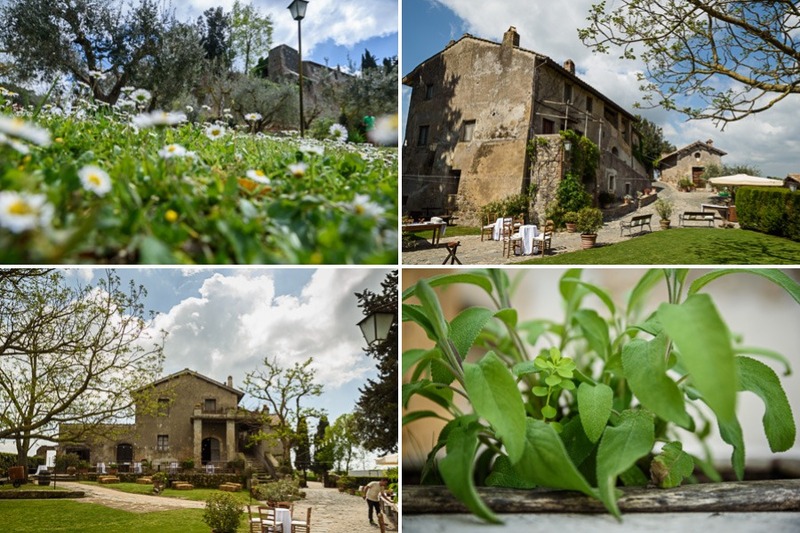 A very popular venue just 30km from Rome city is Borgo Di Tragliata. 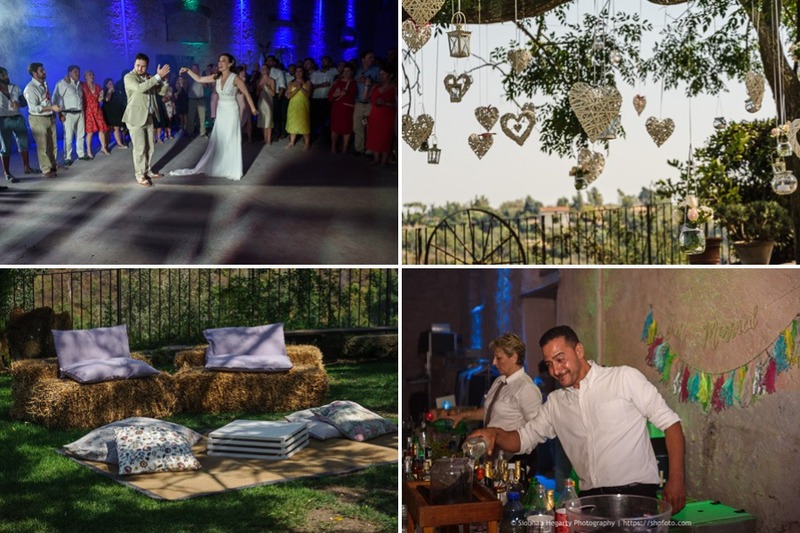 The setting is quiet and beautiful countryside with absolutely everything you need on site. 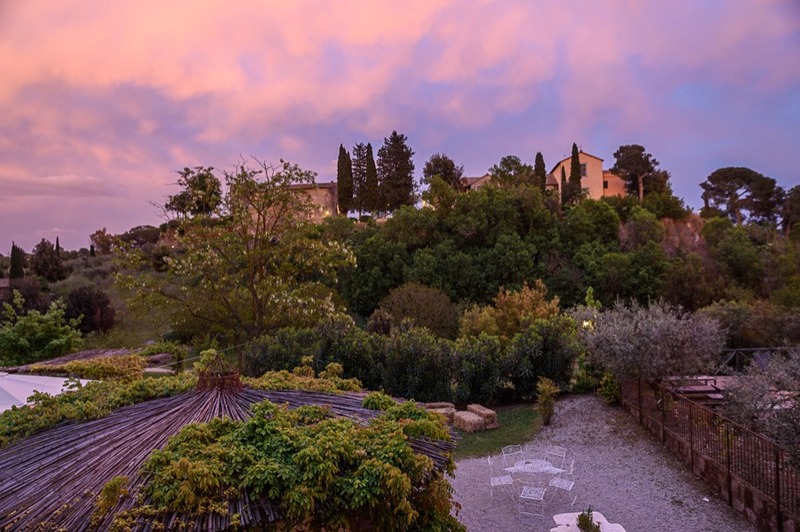 They have apartments and rooms offering accommodations for all your guests. 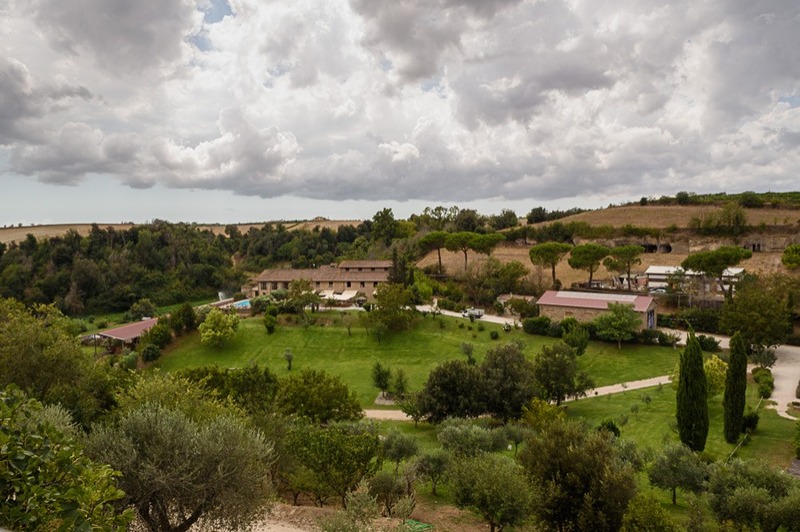 It is completely child-friendly with loads of space to run around and a lovely swimming pool. 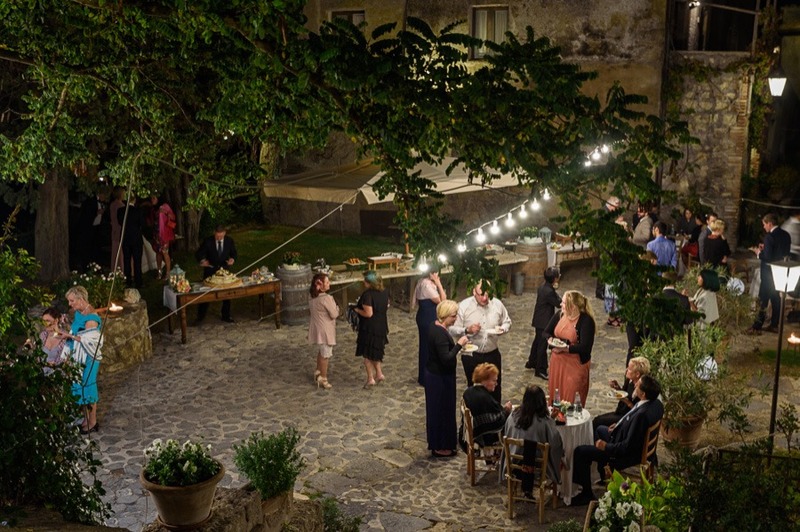 A bar and a restaurant and lots of outdoor areas. 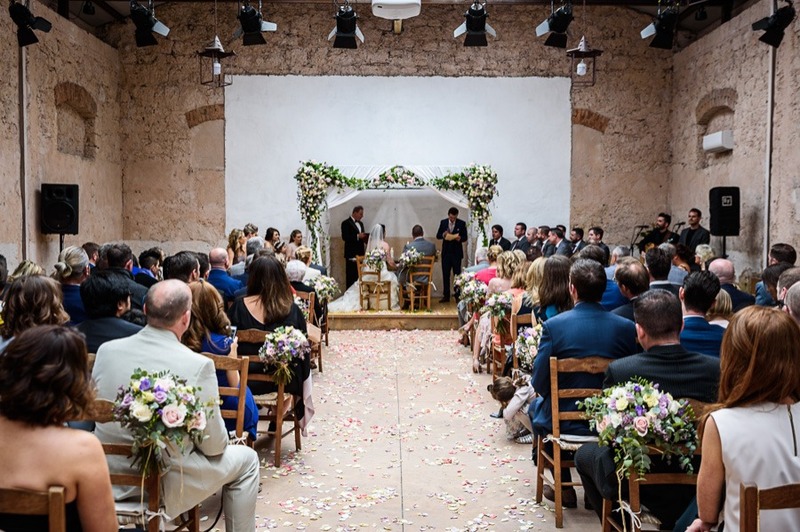 If you want a religious ceremony they have a beautiful Catholic church on site. 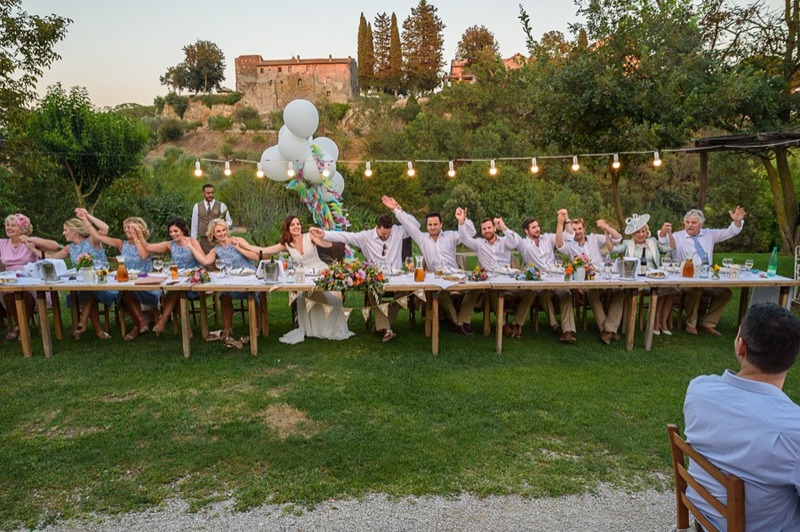 Or if you want a symbolic ceremony they have two gardens where you can do this. 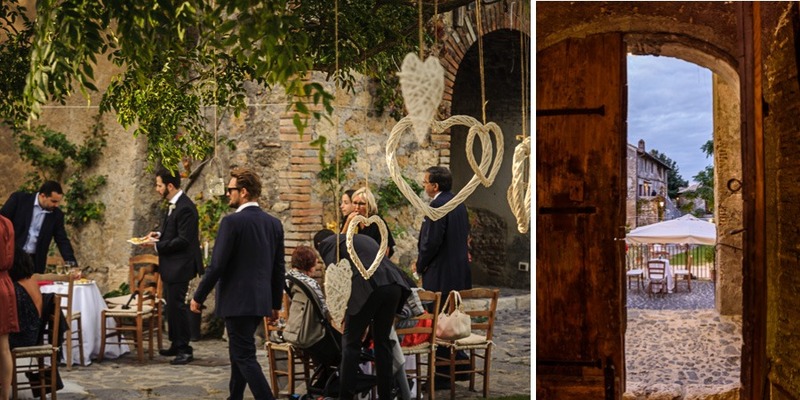 The secret garden, which is more intimate and private or the larger garden if you are having more guests. 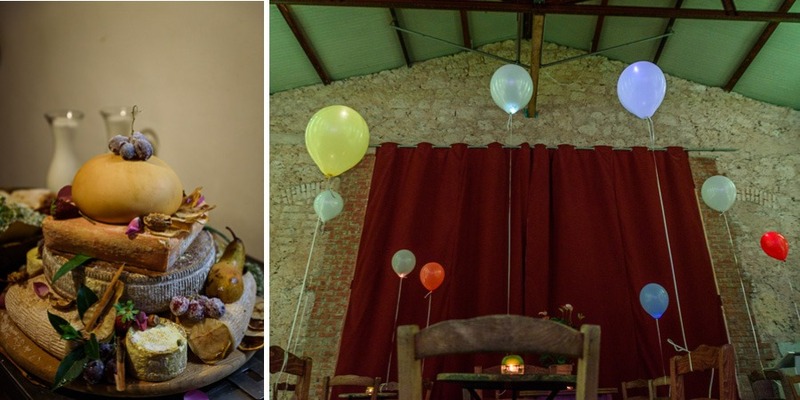 If it happens to be a rainy day they can also offer you an indoor space they call the theatre which is also used for the after-dinner party. 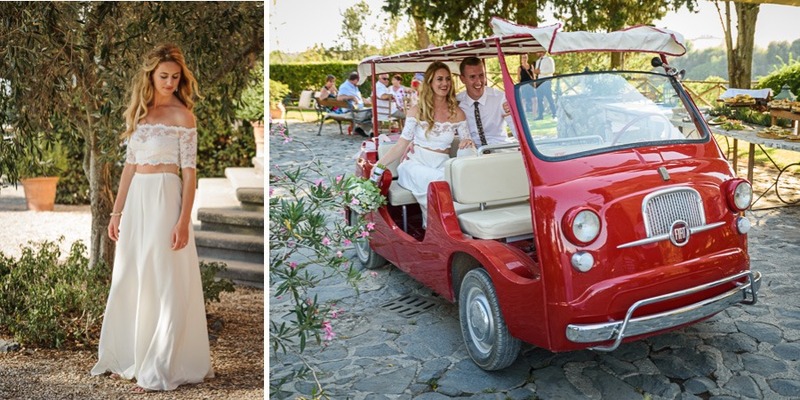 You don’t need to worry about transport, simply walk to church or garden. 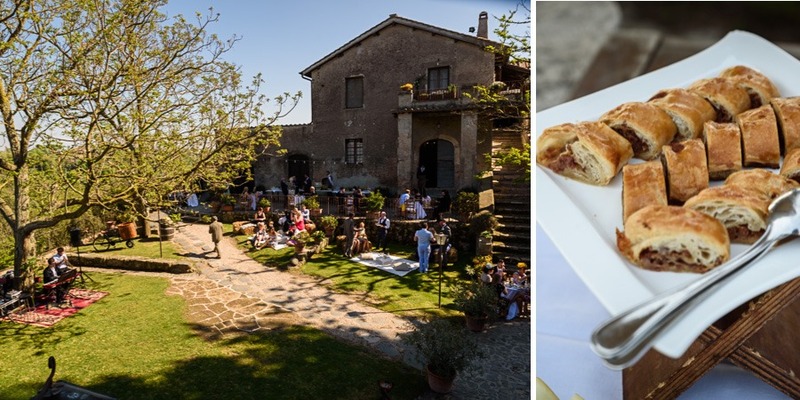 They have an English speaking priest, great food, lovely staff, ice cream for those long hot summer days, and plenty of prosecco and beer to keep you cool. 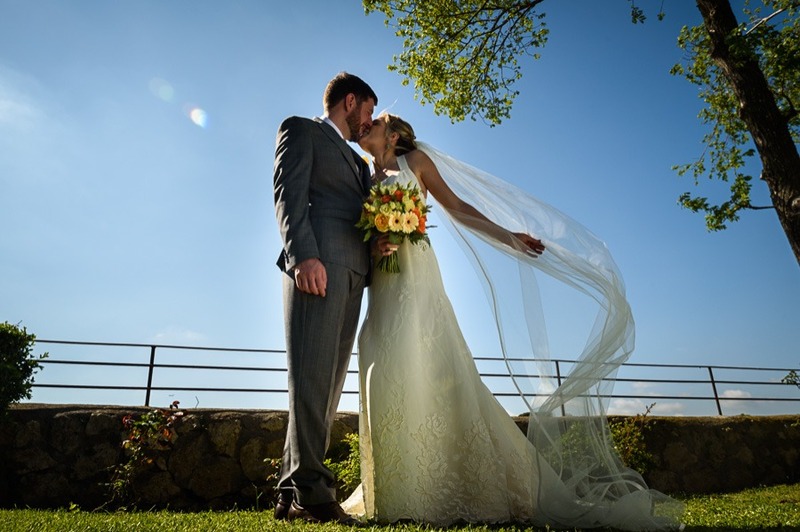 I have photographed weddings during all the seasons, from early Spring to December. 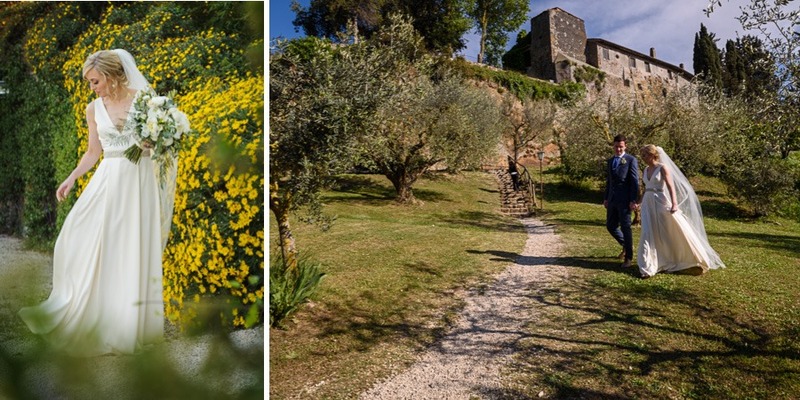 Each season offering something different from the lawns of daisies in April and May, the trees golden and red in Autumn and Winter. 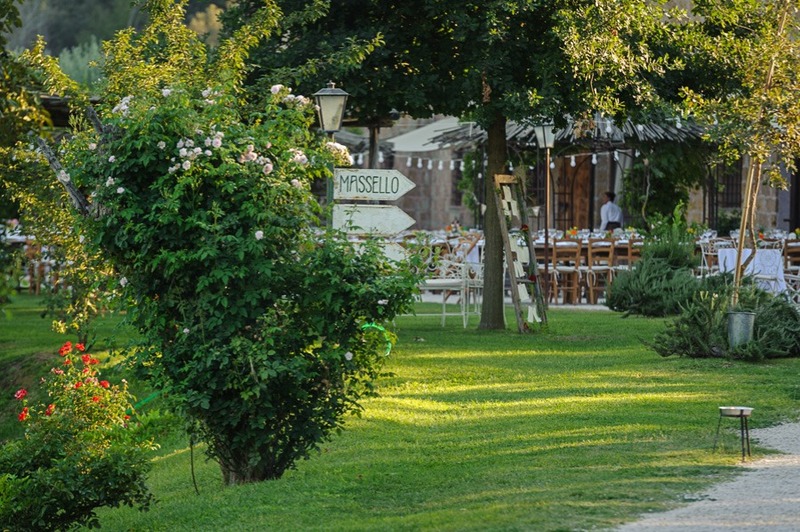 As for Summer, it is beautiful with lovely green lawns and hot! 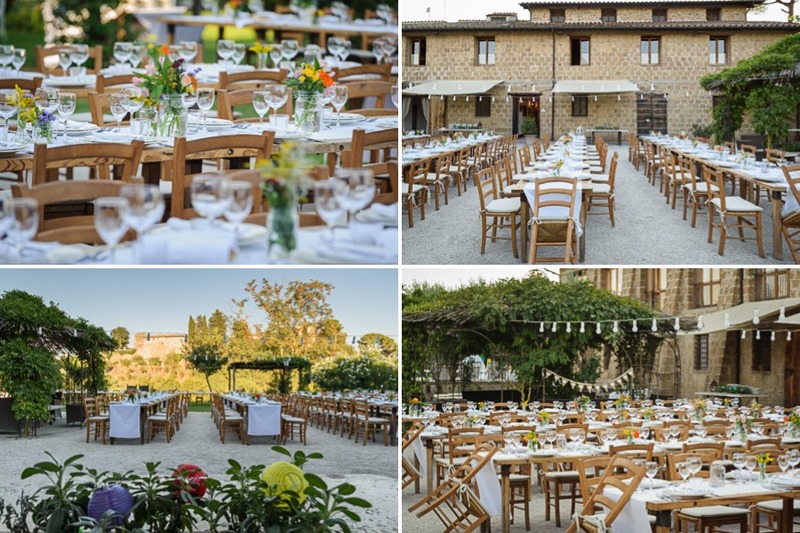 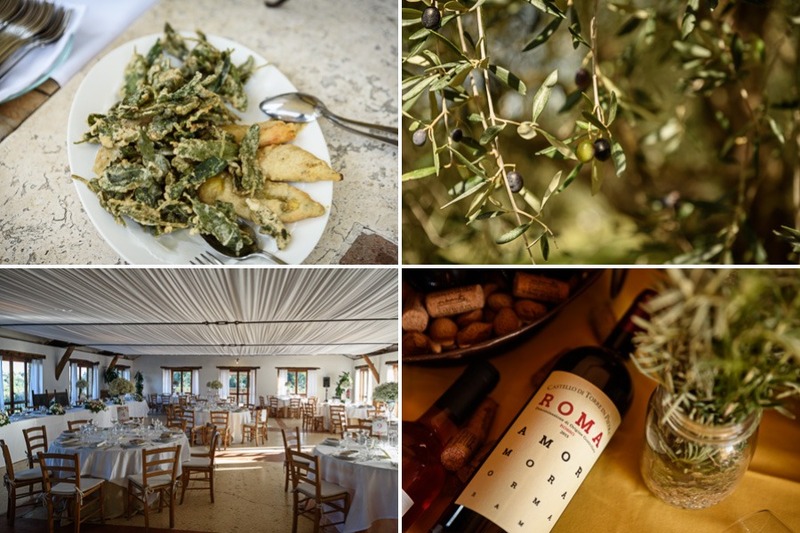 Borgo di Tragliata offers two different restaurant venues and always a beautiful setup for drinks and antipasto after the ceremony. 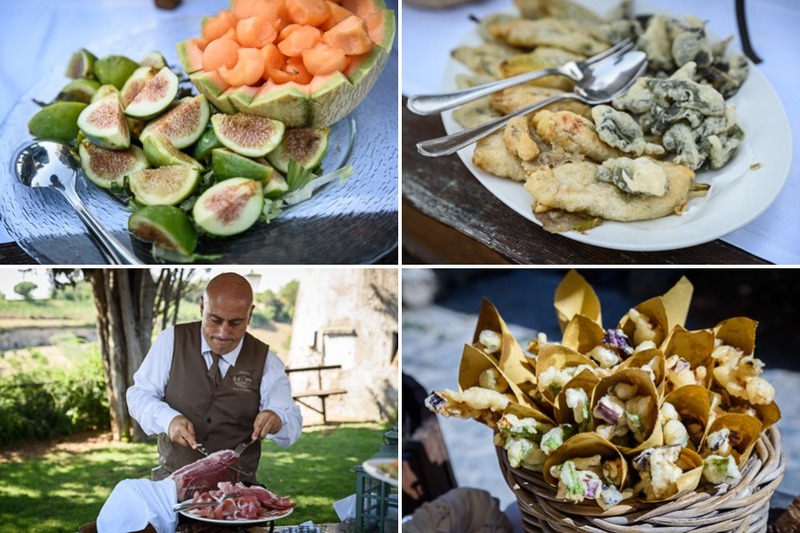 You can kick off your shoes lay on the grass, listen to the music and enjoy the cones of fritto “tempura style veggies” and lots of delicious Roman antipasti. 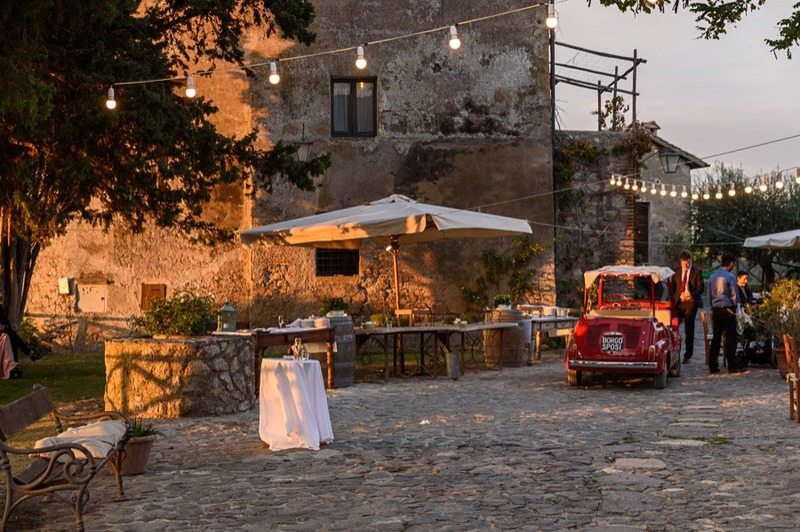 In summer you can enjoy dining al fresco, waiting on a breeze to cool you down. 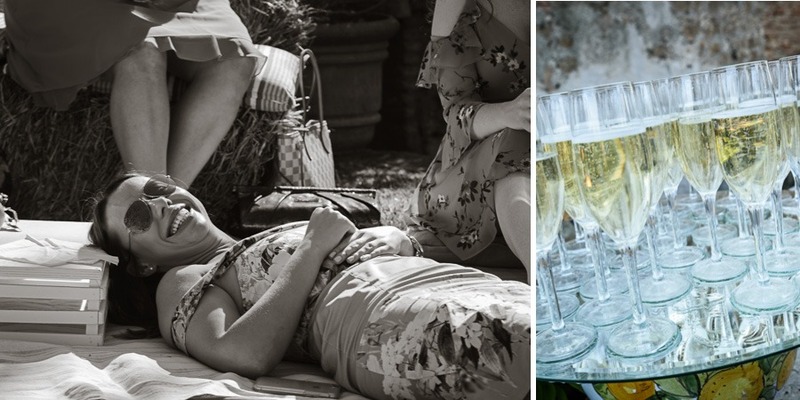 The cake and desserts are served outdoors with more prosecco before the party kicks off. 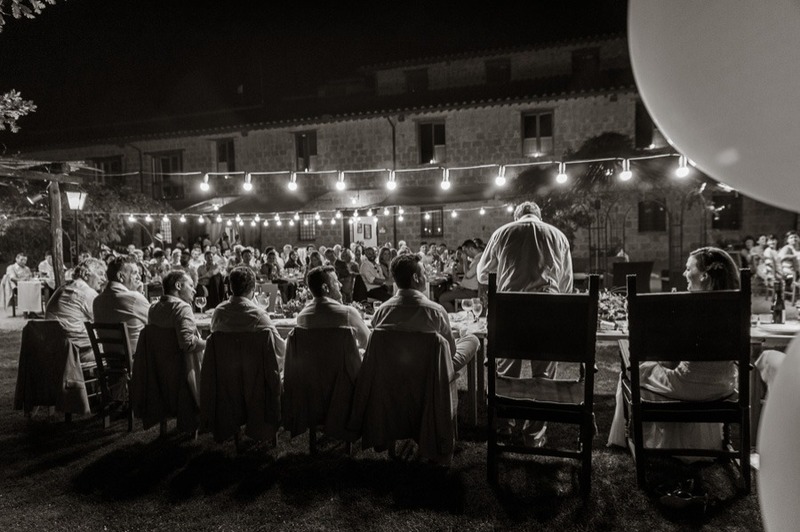 To have everything within one area makes it completely (relatively) stress-free and if the dancing goes on too late for some, they can just walk back to their room to sleep it all off. 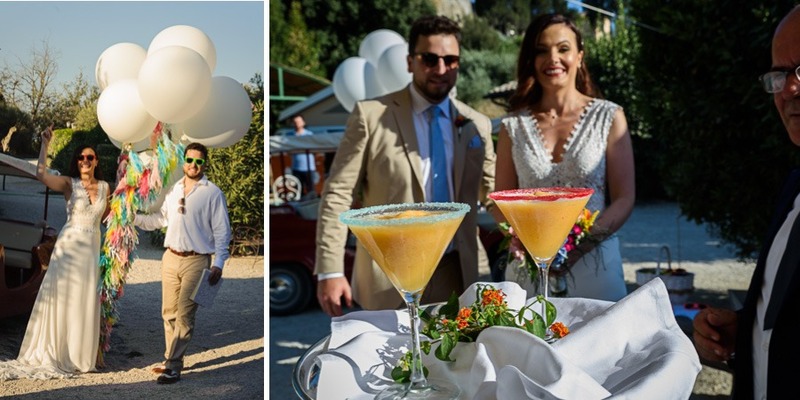 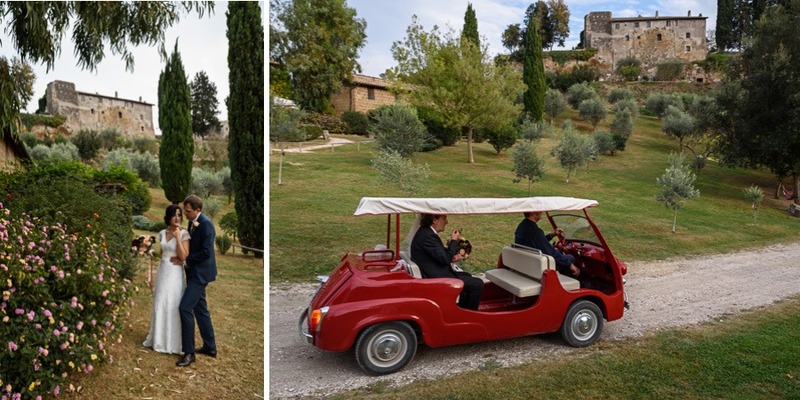 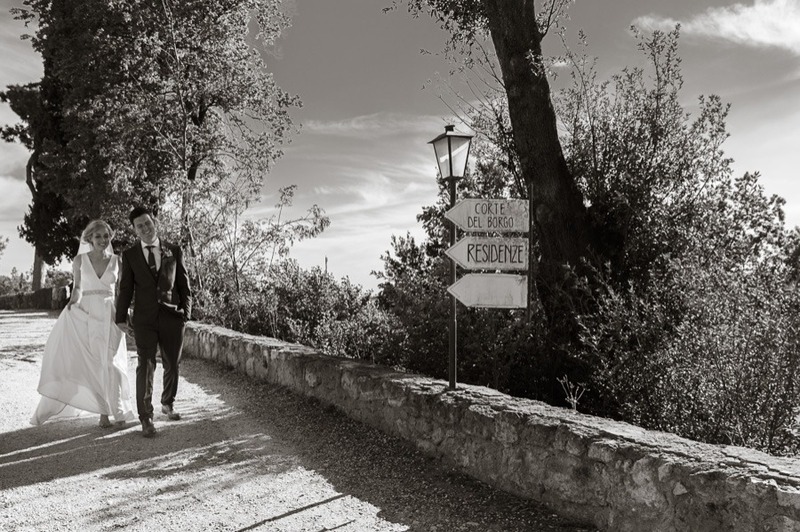 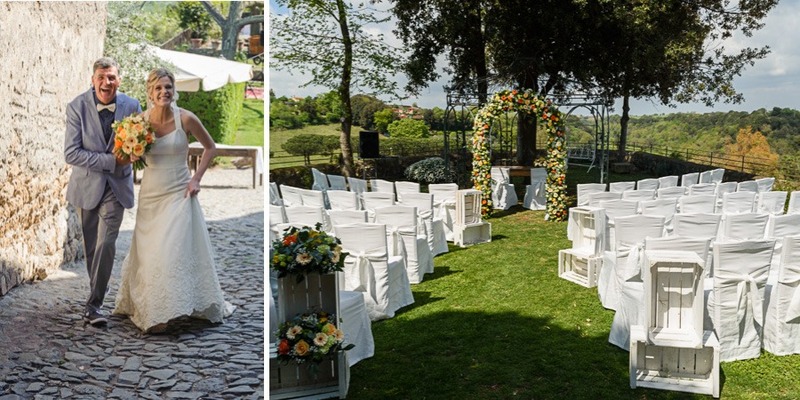 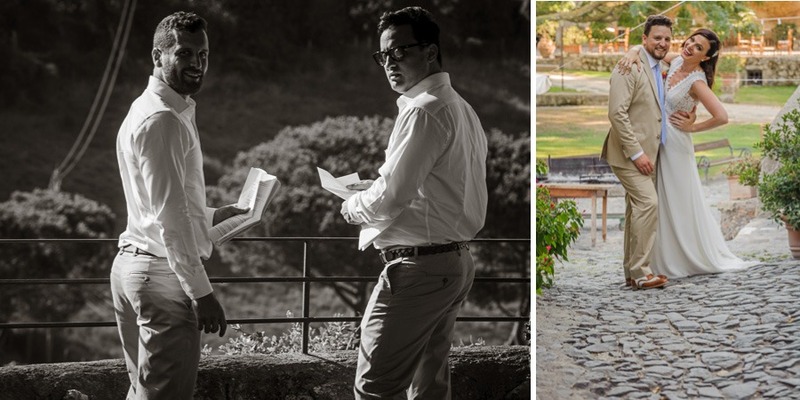 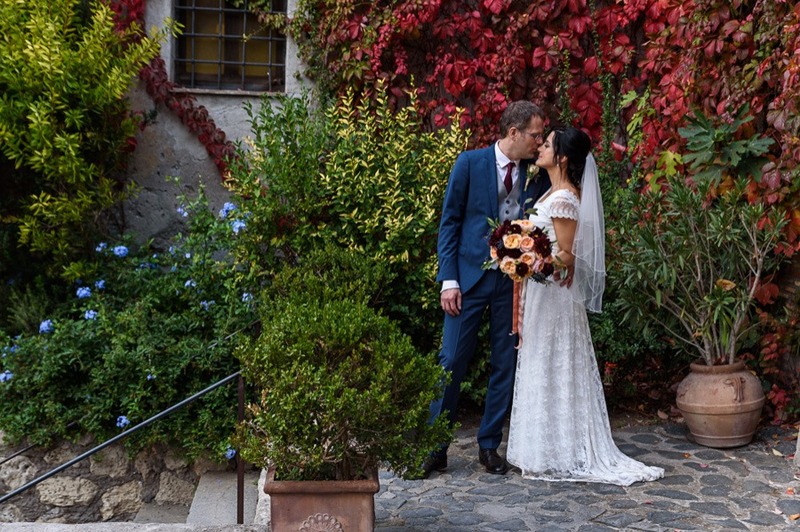 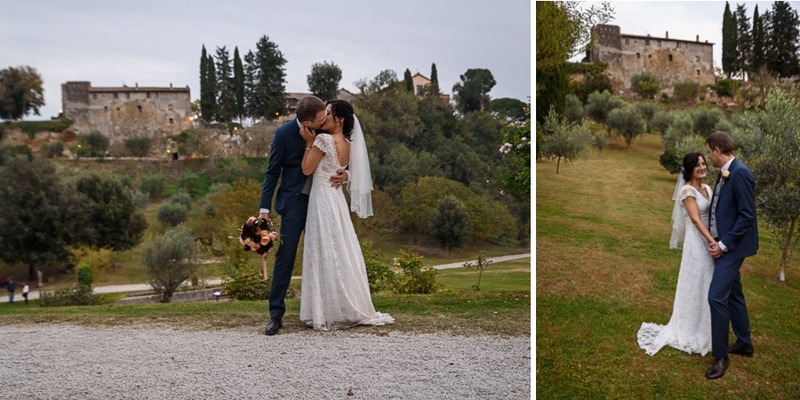 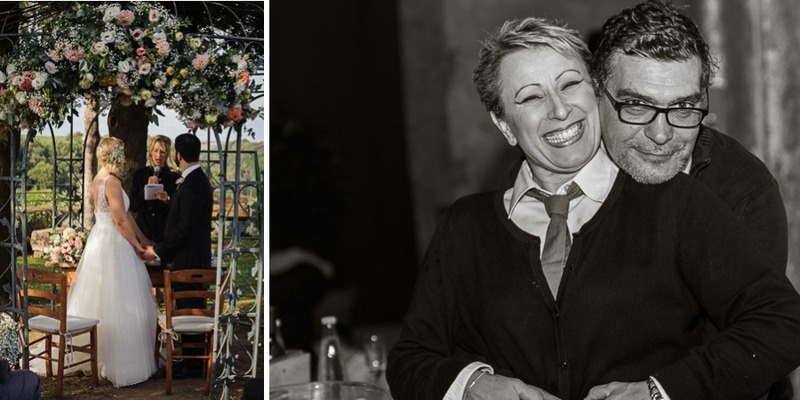 Overall, I always find it to be a very peaceful, relaxed setting and you don’t need a wedding planner, Christina at the Borgo is great and will guide you. 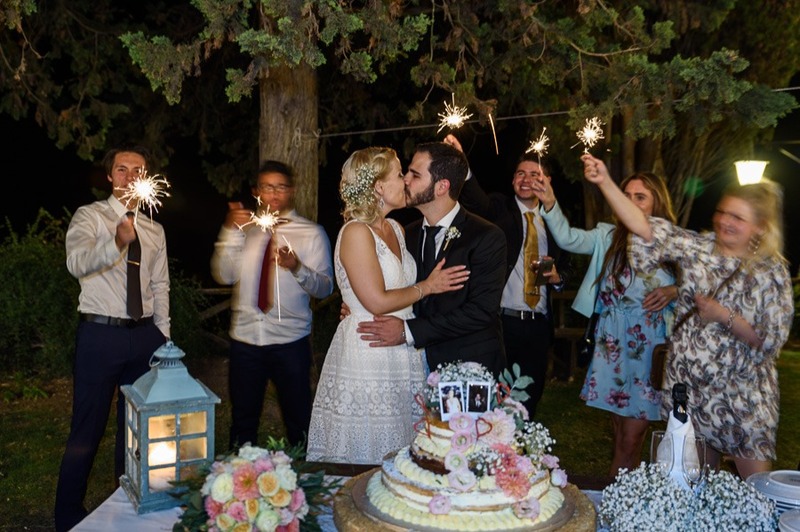 It’s a nice place to catch up with your families and friends over a few days of a wedding, especially with those who are coming from far away destinations to share your special day. 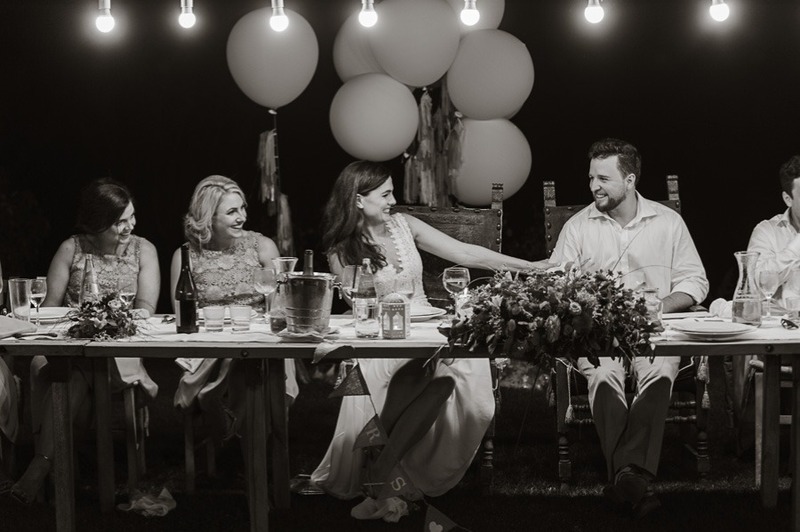 My only tip would be to bring plenty of mosquito repellent especially later in the year like September, your flipflops and maybe a wrap in spring / late summer as it can get chilly at night. 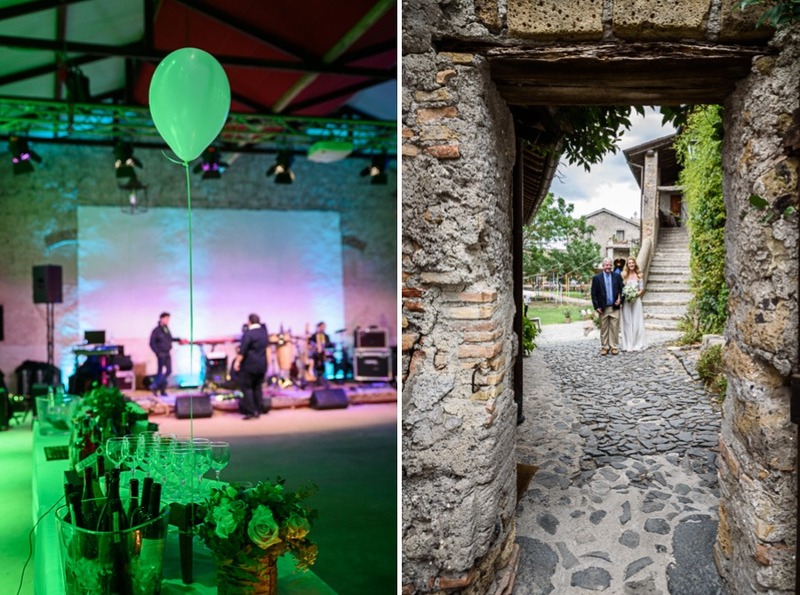 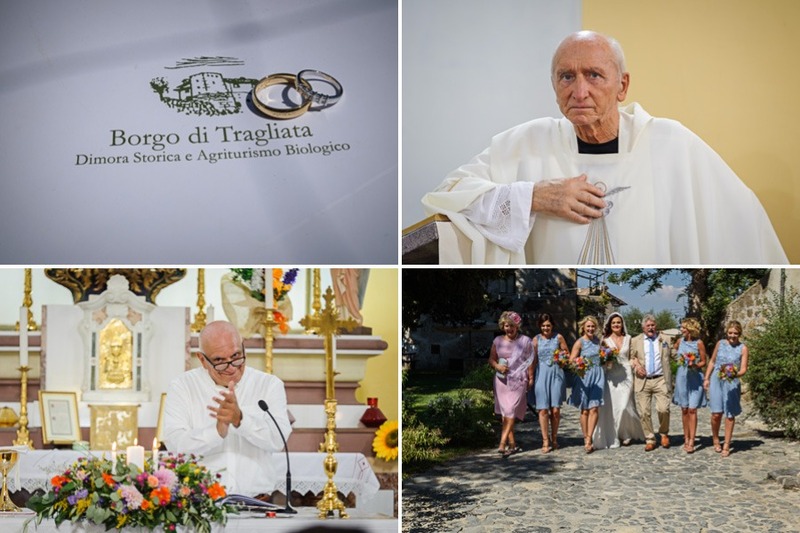 Hope you enjoy my selection of images, they are from various weddings I shot at Borgo di Tragliata in 2017.